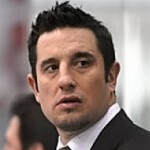 Hockey Scouting Reports - Join Today! 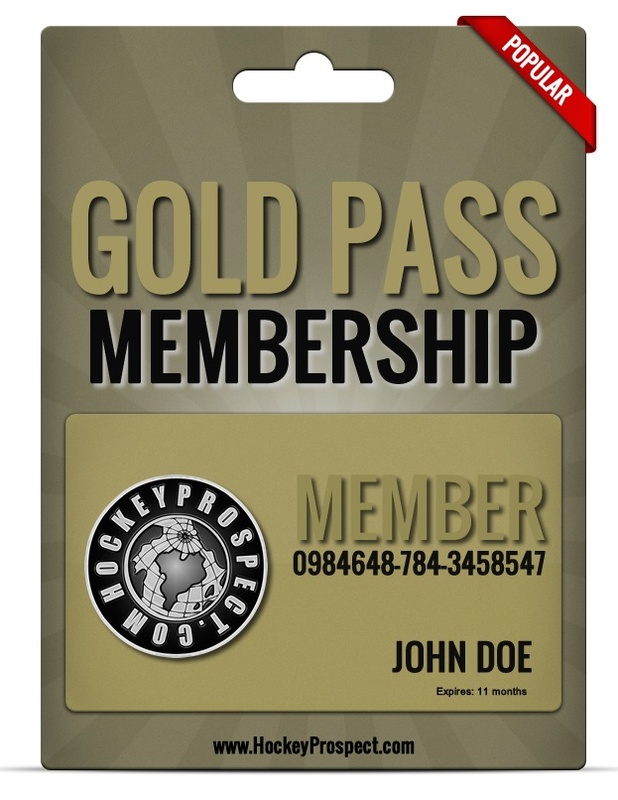 Our OHL PASS Insiders membership includes our 2019 OHL Draft Guide*. OHL PASS Insiders also have access to expanded prospect rankings which we release during the season leading up to the OHL Cup tournament and the OHL Draft. 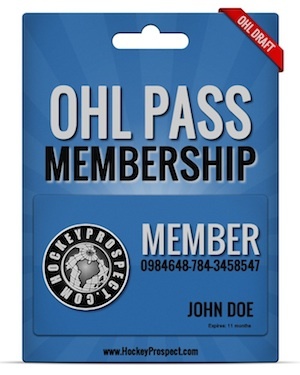 Our OHL PASS DOES NOT include access to our new player profiles or player reports. This is an 11 month membership and for your convenience our memberships DO NOT automatically renew. The QMJHL PASS Insiders membership includes our 2019 QMJHL Draft Guide*. QMJHL PASS members also have access to expanded prospect rankings which we release during the season leading up to the QMJHL Draft. 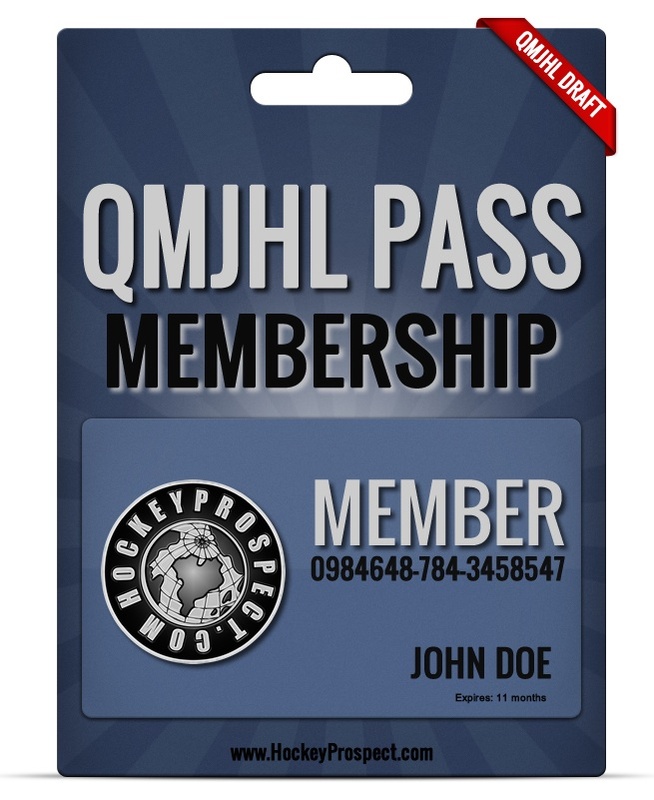 Our QMJHL PASS DOES NOT include access to our new player profiles or player reports. Our Gold Pass members get several books included in the plan. 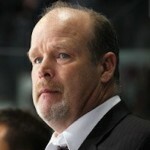 The OHL Draft Guide*, QMJHL Draft Guide* and our NHL Draft Guide* are all included. The plan includes access to our new player reports and expanded draft rankings. Gold Pass members will get instant access to our draft publications as soon as they are released. 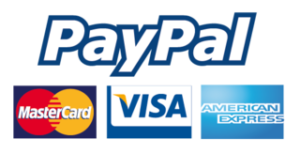 Prices on our website are in Canadian funds. 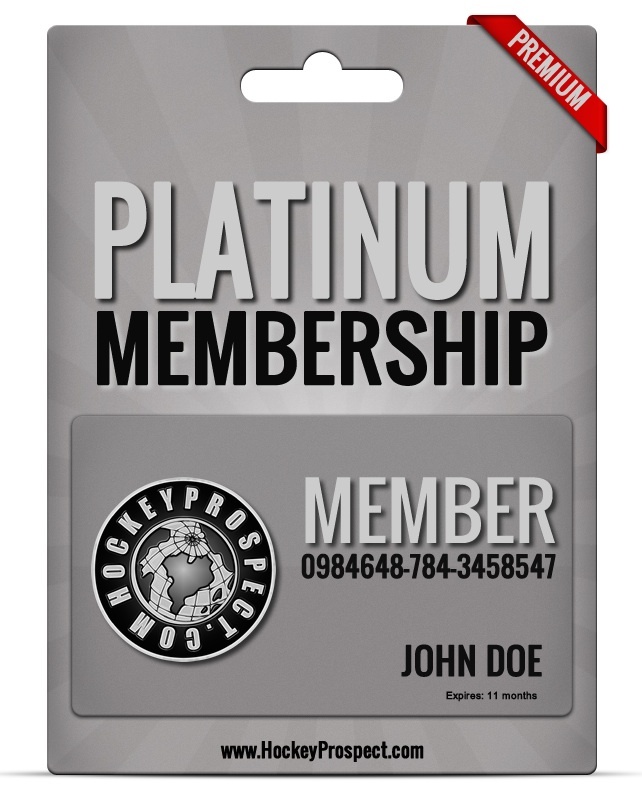 Our NHL team membership provides a complete package of information and exclusive audio. We will include non-disclosure agreements for team memberships upon request. For more information on our NHL package, contact us here. 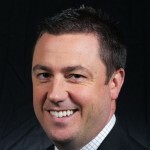 Mark and the Hockey Prospect team have built up credibility with NHL and OHL team staffs by putting in the hours needed at the rinks to do the job properly and by showing a high level of professionalism.